Built in 1893 and originally known as Park School, the one-room school was eventually replaced by the beautiful Spanish Colonial Revival building you see today. A portion of the current building was constructed in 1901 and throughout the years additions accommodated population growth. Each year since 2005, Park Hill Elementary has been updated to preserve the building and improve our students’ learning environment. With the addition of accessibility ramps, a second elevator, new outdoor playscapes, new carpets, kitchen flooring, a new roof, fresh paint, window repairs, updated plumbing, and new bathrooms, our neighborhood school continues to provide for our community of learners. 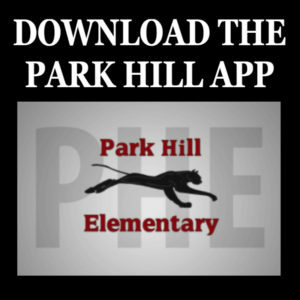 Park Hill is an Early Childhood Education (ECE) through 5th grade public school, focused on providing a broad and rigorous education to a diverse community in preparation for successful life pursuits. 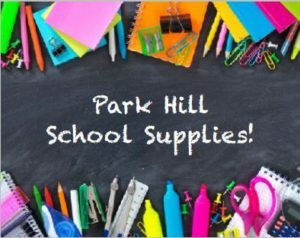 Since 1893, Park Hill School has been the neighborhood Denver public school, serving the integrated Park Hill community and the diverse families that live here. 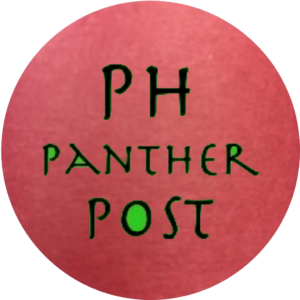 Park Hill is committed to: the academic achievement of all of its students; retaining a hard-working and dedicated staff of teachers and administrators; and having a tremendous volunteer base made up of parents and community members. We are located at 5050 East 19th Avenue, between Elm Street and Fairfax Street in the historic Park Hill Neighborhood. Office staff can be reached Monday through Friday at (720) 424-4910 from 7:30 a.m. to 3:30 p.m.
Tours are conducted during the school year on Wednesdays at 9:00 am. 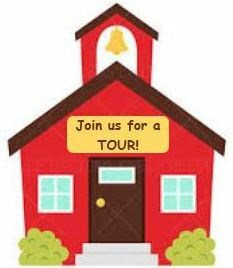 Sign up for a tour HERE, call the school office at 720-424-4910, or email Ann_Kurth@dpsk12.org to sign up.